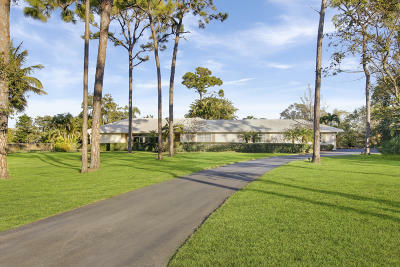 Incredible opportunity to own your very own private oasis in the heart of Palm Beach Gardens! This ranch retreat is sprawled out over 1.25 acres of land. With endless entertainment opportunity this is the perfect home to raise a family or a quiet nest for someone looking to escape the hustle and bustle of the everyday! 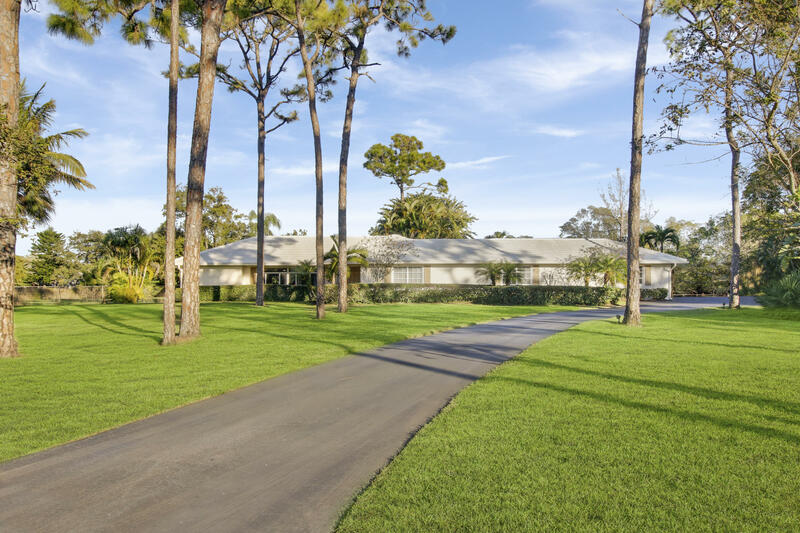 With 4 bedrooms and 3 baths , an office / mother-in-law quarters, tiki hut , 20*40 10 ft deep pool, split floor plan, extended parking & driveway, the opportunity with this Horseshoe Acres home is limitless. Upgrade list attached!